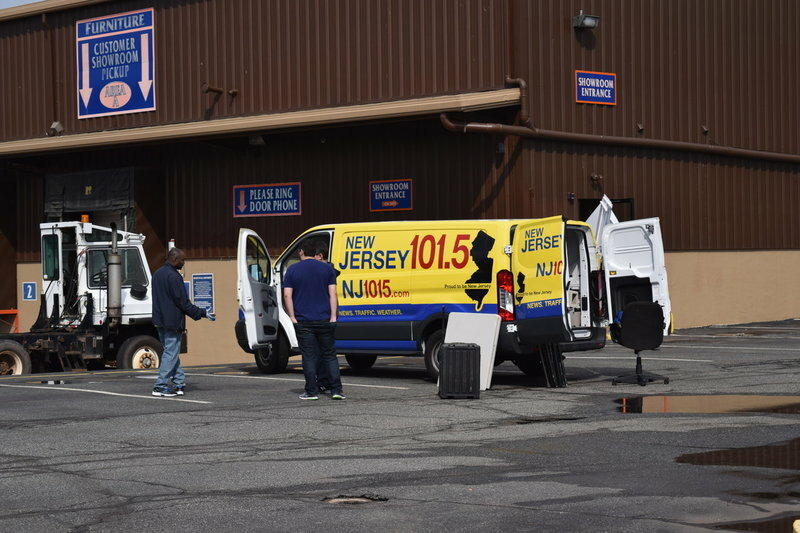 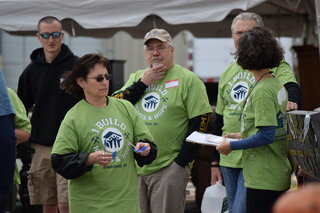 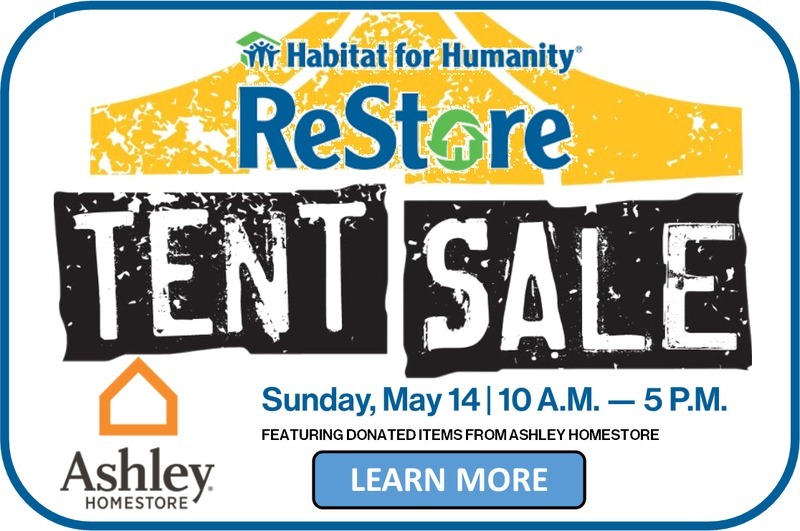 ReStore Tent Sale @ Ashley Homestore Volunteer Campaign for Habitat for Humanity - Gtr Plainfield & Middlesex County - Giveffect, Inc.
A volunteering campaign for Habitat for Humanity - Gtr Plainfield & Middlesex County. 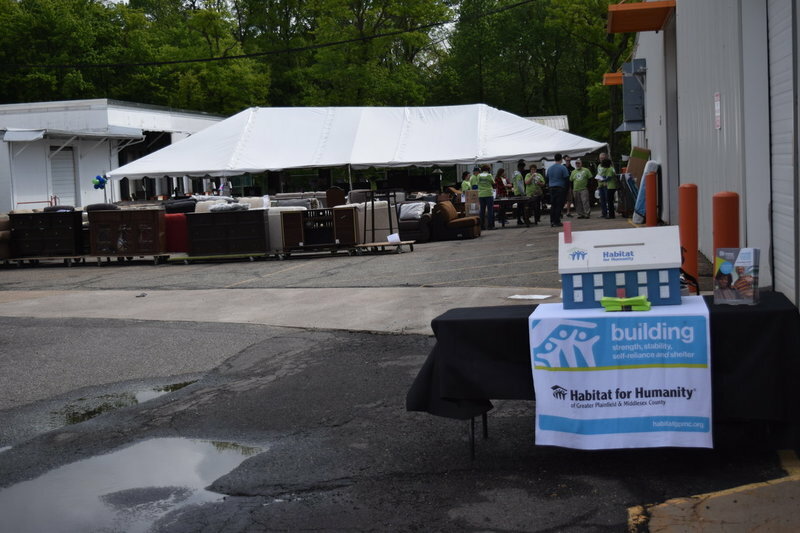 VOLUNTEER for this Tent Sale that builds homes and hope. 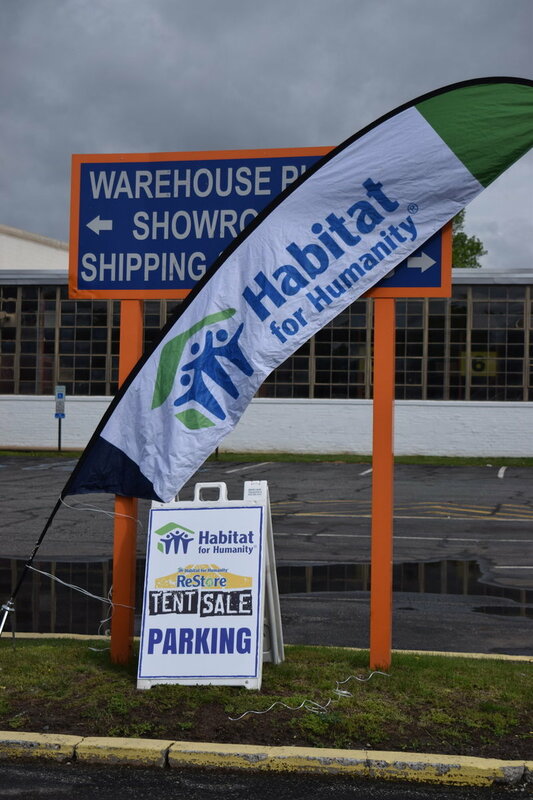 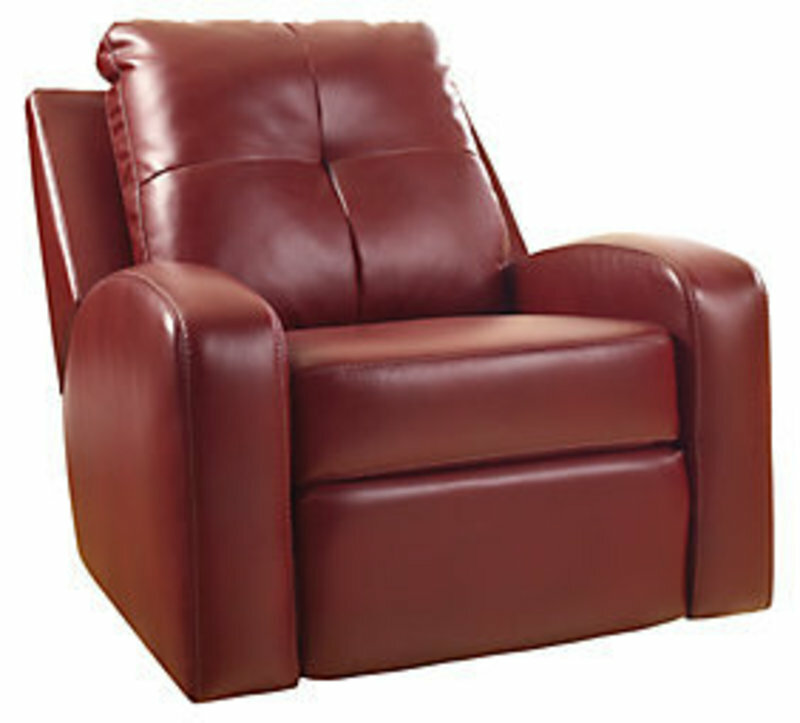 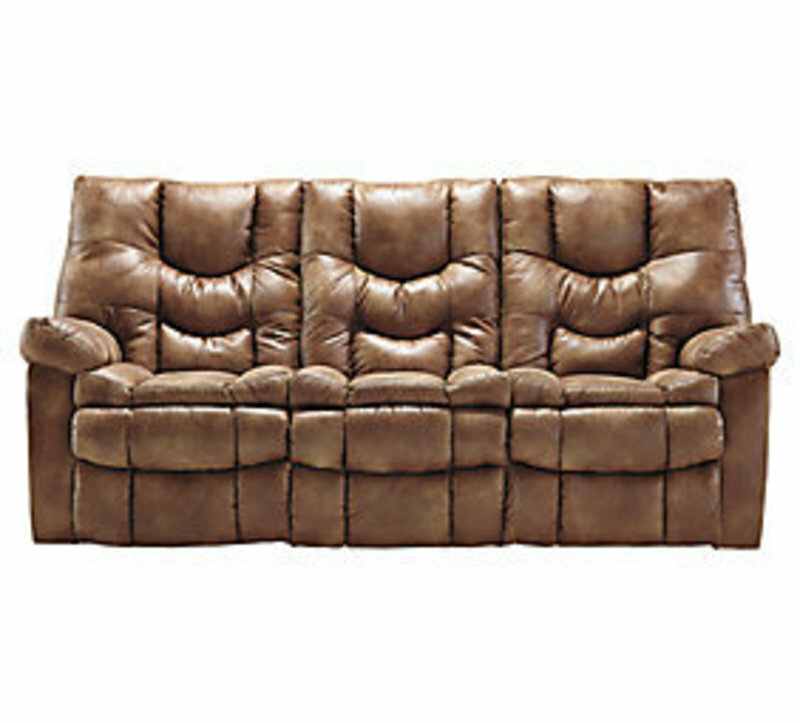 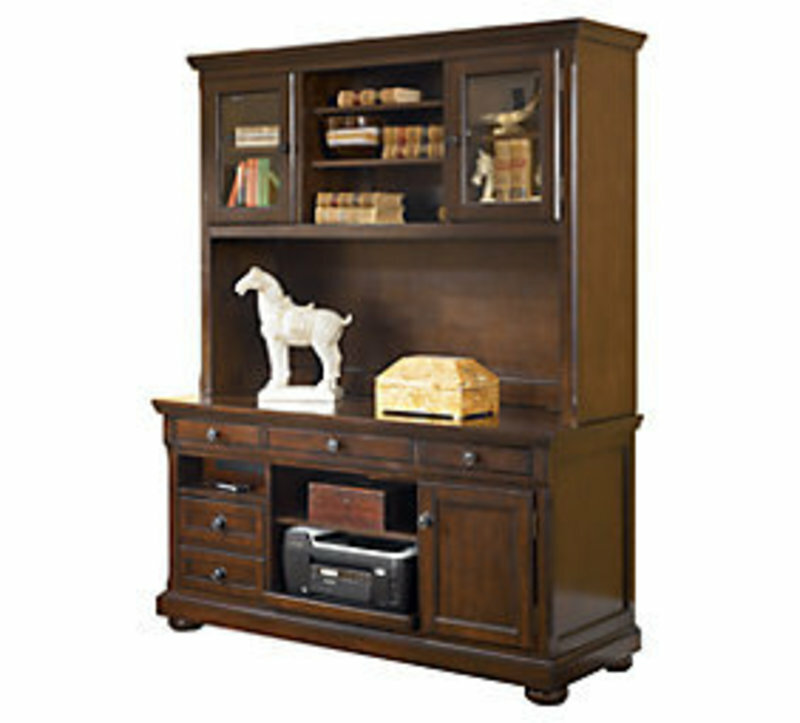 Don't miss Ashley Furniture Homestore’s TENT SALE to support Habitat for Humanity of Middlesex County! 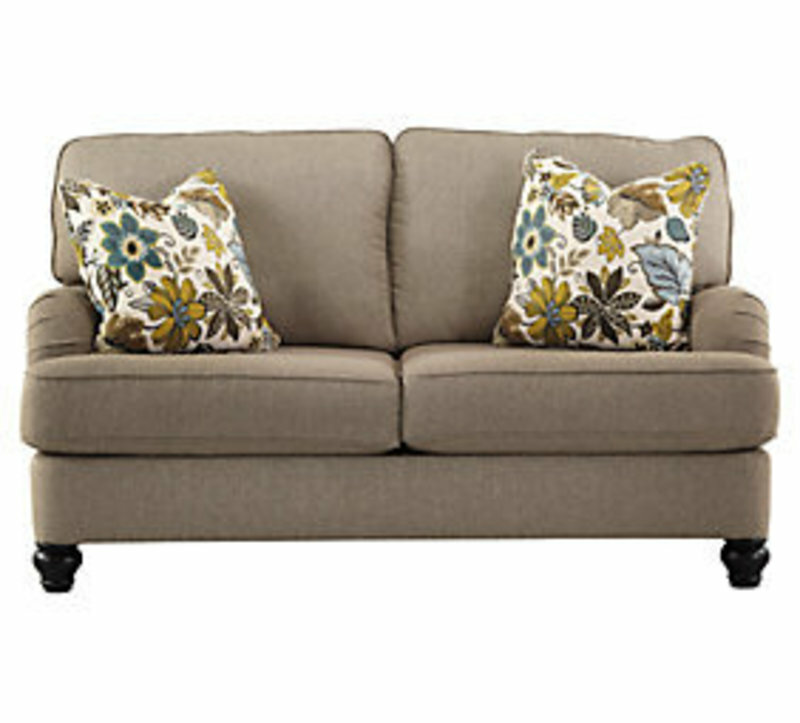 Thousands of dollars in clearance! 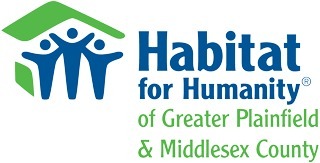 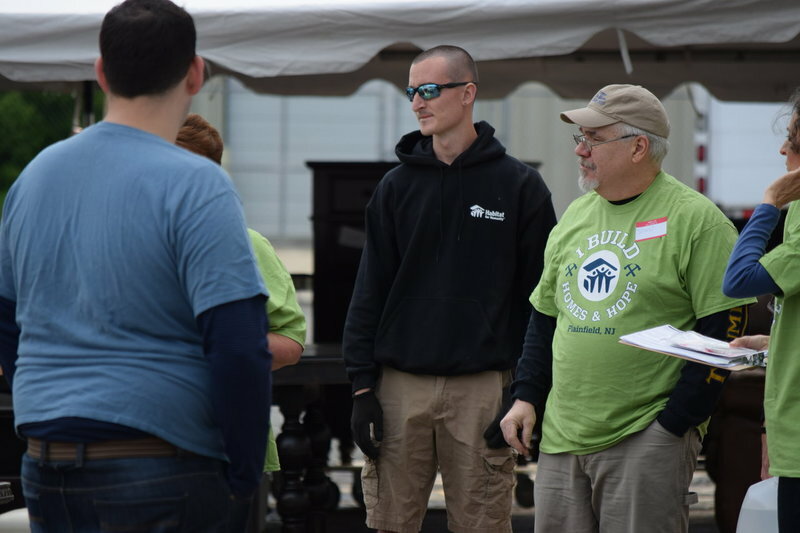 This is a unique opportunity to volunteer and to help Habitat raise funds and awareness of our mission. 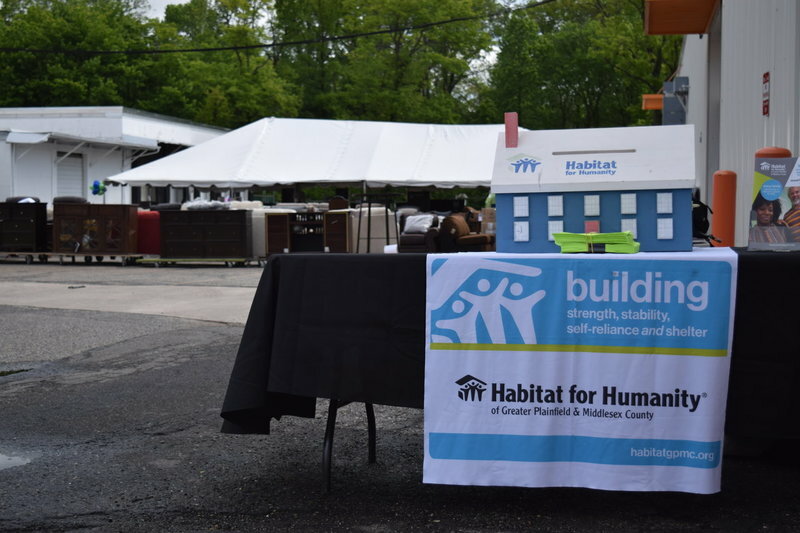 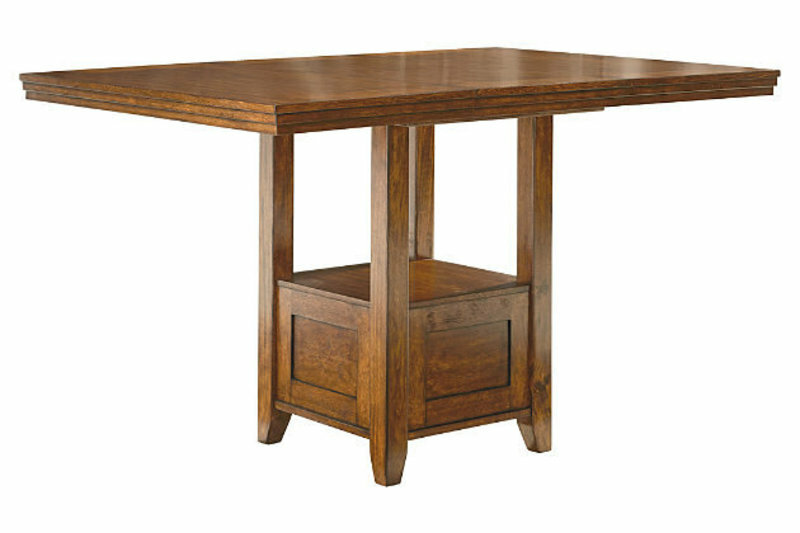 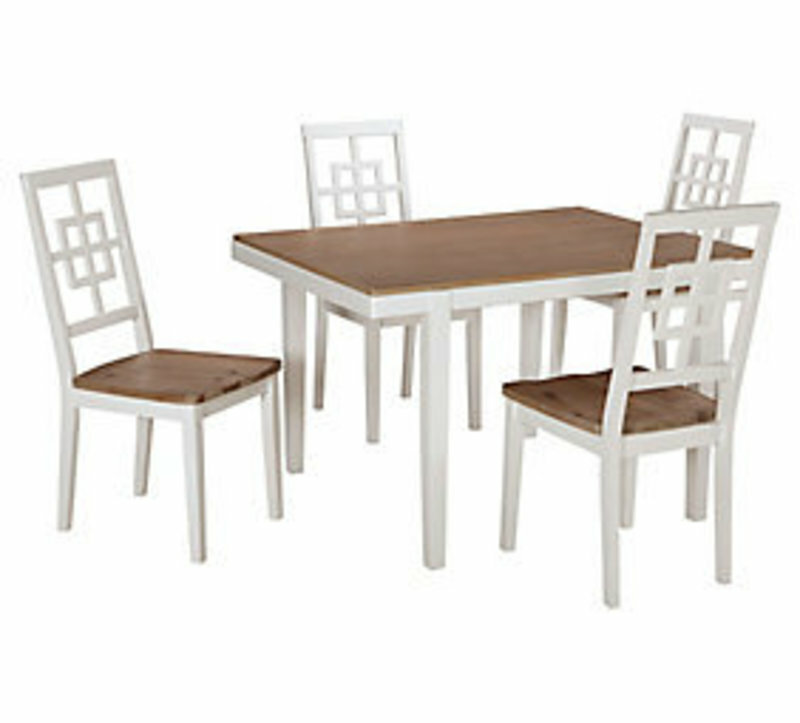 All proceeds help build Habitat for Humanity homes in our community and around the world. 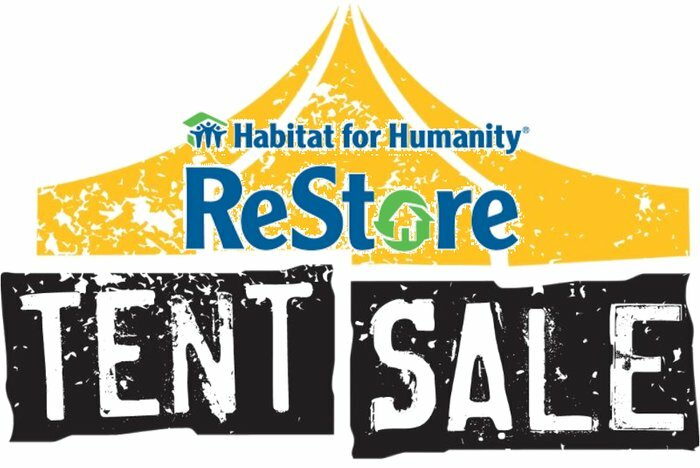 Over 99 items are being donated to this TENT SALE - 100% of all proceeds will build more Habitat homes here locally.